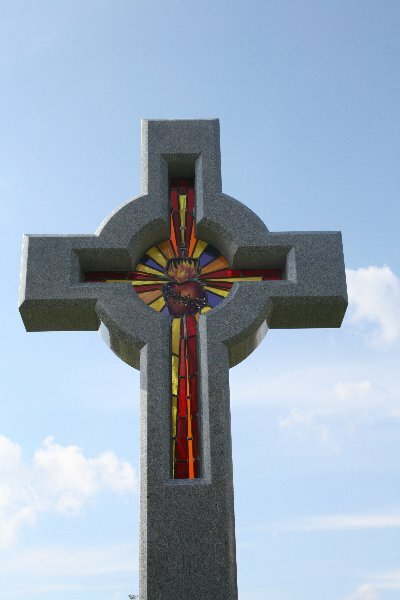 Churches and other religious buildings have used stained glass for literally thousands of years. These extraordinary glass mosaics still stand and continue to instill wonder and awe. Elegant and timeless, new stained glass pieces are made in modern churches today, giving visitors and members of the congregation that same sense of beauty, hope, and peace. 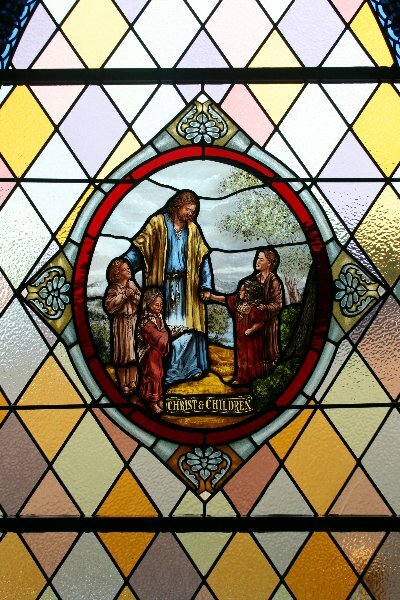 Cumberland Stained Glass creates and installs new religious windows in similar styles used for thousands of years, creating stunning works of art and illustrating stories of enduring faith. From patterns and painted shapes to figures and Biblical stories, our craftsmen create a wide range of stained glass windows in all sizes and styles. 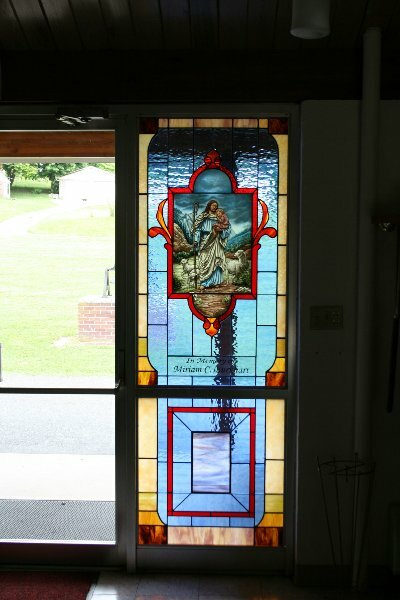 Using a blend of old and new methods, the traditional look and character of the stained glass remains, while also benefiting from greater strength and longevity. 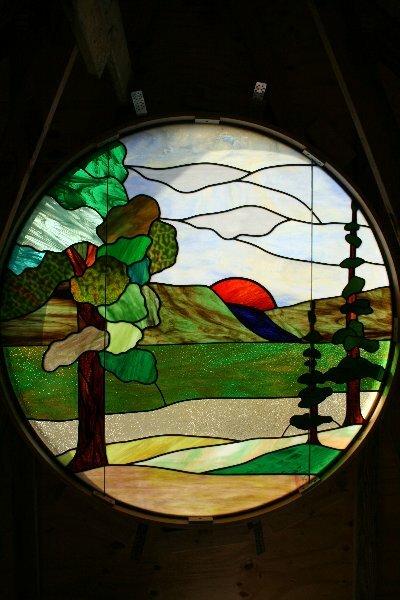 Stained glass windows may be installed in any fitting window opening, adding color and beauty to the building or creating a focal point where needed. 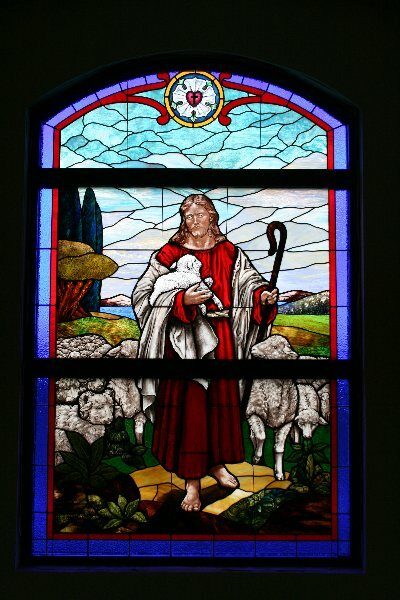 Complete your church, mosque or other religious building with a stained glass window pattern or scene. 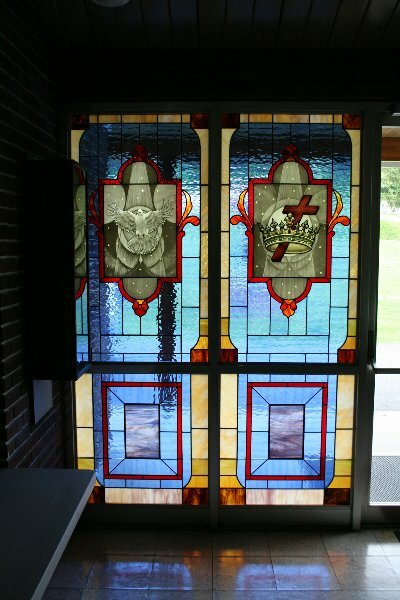 Contact Cumberland Stained Glass today to learn more.